H.264 files are more widely used and more compatible with different devices such as products by Apple. Also, you will find that AVCHD is just a file format that is specifically designed for HD digital camcorders that are not compatible with most portable devices. Do you have some AVCHD files from your camcorder that you want to convert to H.264 files to be more compatible? This guide will assist you understand how to convert AVCHD to H.264. To maintain the high video quality and finish the process of conversion successfully, you need an easy to use and quick video converter. 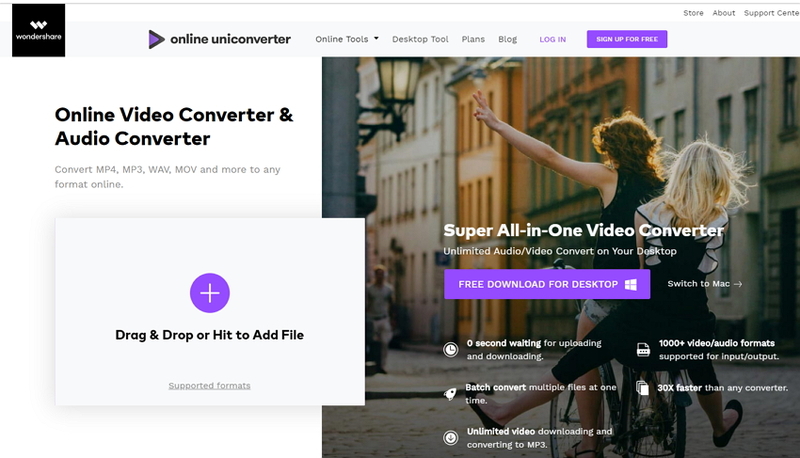 Wondershare UniConverter (originally Wondershare Video Converter Ultimate) is a powerful converter that you need to convert AVCHD to H.264 files. You need to download Wondershare UniConverter (originally Wondershare Video Converter Ultimate) software and then install it on your device. Convert AVCHD to H.264, H.265, MP4, AVI, WMV, and other 1000 formats. 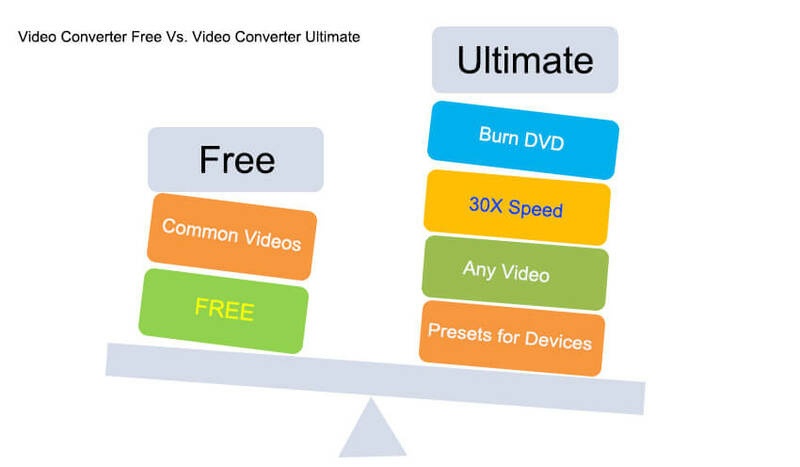 Convert AVCHD videos to optimized preset for almost all of the devices. Industry-leading APEXTRANS technology converts videos with zero quality loss or video compression. Step 1 Add files to Wondershare AVCHD to H.264 converter. 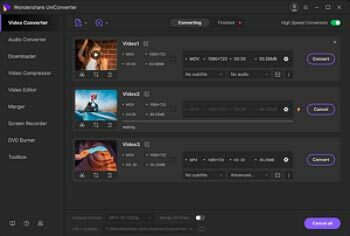 Launch Wondershare UniConverter (originally Wondershare Video Converter Ultimate) and click to import AVCHD video files. Or you can directly drag-n-drop them to the primary interface. Step 2 Set output format as H.264 encoded format. Go to Convert all files to: option and click to expand the output format list. Choose your target video format and select H264 resolution in the right to proceed. Step 3 Set output format as H.264 encoded format. 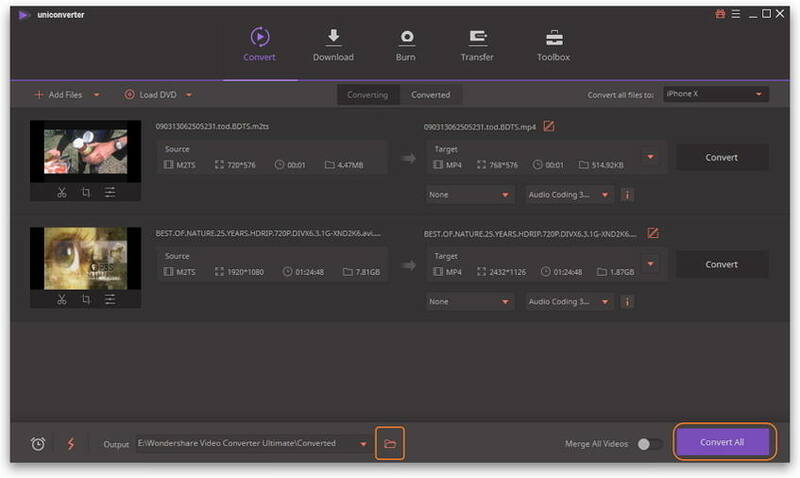 Click Convert or Convert All just as circled on the screenshot, then your video files with AVCHD format will be converted to H.264 format within no time. Wondershare Free Video Converter is a free to use video converter software that can work on Windows 10 OS. It is a tool that can convert any video format to any format compatible with all devices. 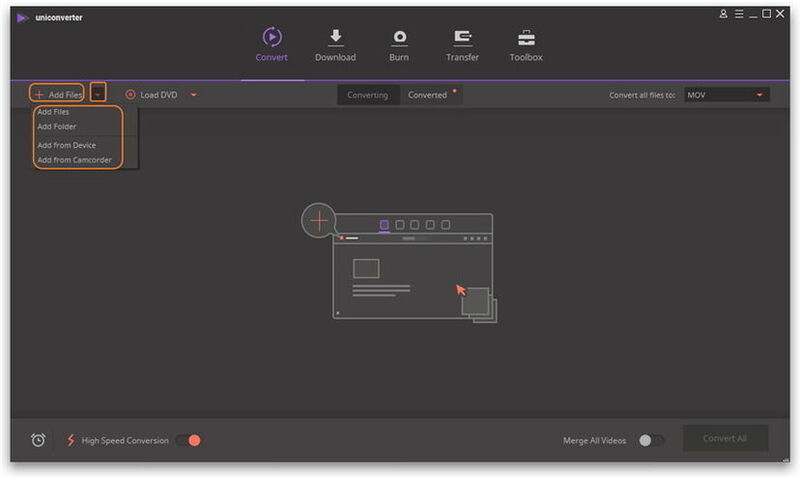 Besides conversion, Wondershare Free Video Converter for Windows provides editing functions like cropping, trimming, merging, rotating adding watermarks and subtitles. As you might have noticed, there're countless online converter tools for you to convert AVCHD file to H.264. To save your time, we'd like to directly recommend you Online UniConverter (originally Media.io). It's so user-friendly that easily converts AVCHD to H.264 within clicks and release you from further requirement of download a third-party program to complete the conversion.